Ye Ali Drops Off His New Project "Ye Ali & Chill"
Home>New Mixtapes>Ye Ali Mixtapes> Ye Ali Drops Off His New Project "Ye Ali & Chill"
Ye Ali returns with new EP "Ye Ali & Chill." Ye Ali has been dropping fire all year, but fans have been waiting for him to drop a new project. Following the release of 2017's Patience & Passion, the singer dropped several tracks including a handful of singles with Tyu$ and his latest solo tracks, "Free Mi Dawgs Freestyle" and "Patron And Lemonade." Before the year comes to a close, Ye Ali has blessed us with his latest project, Ye Ali & Chill. 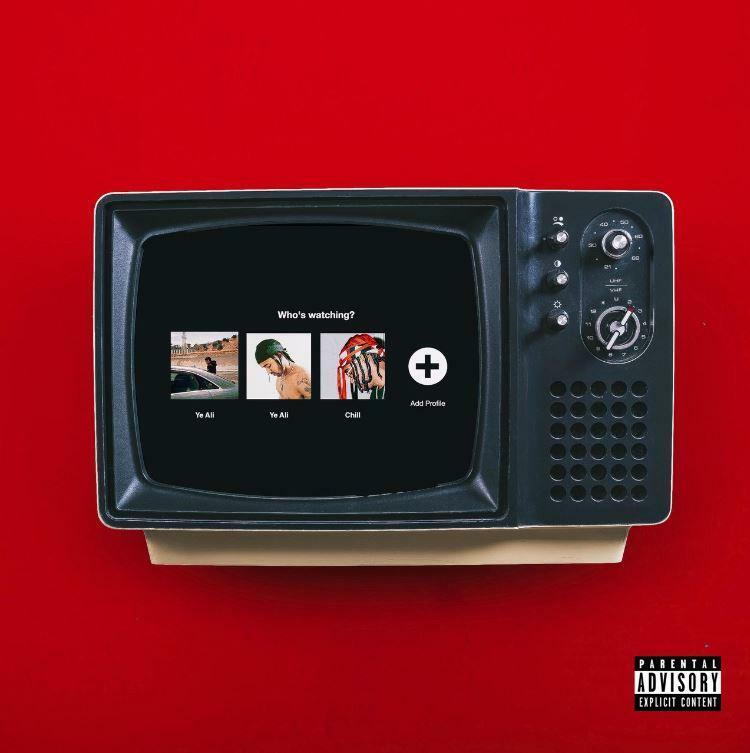 Ye Ali is back with his new project, Ye Ali & Chill. The singer's latest project consists of 7 tracks and features Jahkoy and TyuS -- two artists that Ali has worked with in the past. Ye Ali & Chill also hails production from Bizness Boi, Th3ory, Cardiak, Jordon Manswell and more. Peep Ye Ali's latest project, Ye Ali & Chill below. MIXTAPES Ye Ali Drops Off His New Project "Ye Ali & Chill"